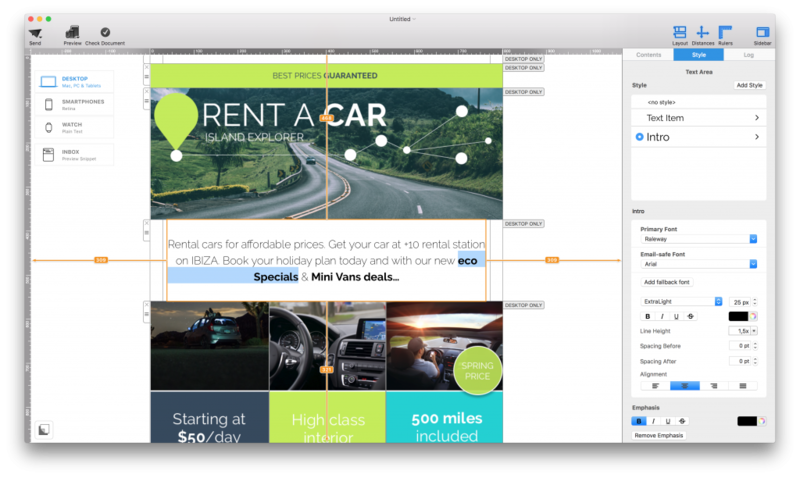 With Mail Designer 365, you can add different types of text links. You can specify whether you want http, https, email link, telephone link, or custom. First, select the text that you want to add a link to. Second, scroll to the bottom of the “Style” tab until you see the link section. Next, click “Add Link.” You will see a form where you can type your link. You will see a drop-down menu, where you can choose the type of link that you want to set for your selected text. 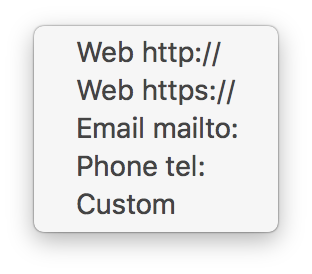 You can choose the “Custom” option for ftp links, app links, download links, other links that do not necessarily start with http or https. One you have finished entering the link to the landing page, notice that text that you selected is now blue and underlined. Why is my link being applied to the entire image area instead of my button or shape?